U.S. Office of Zhejiang Tea Group, Ltd. Your partner in tea since 1950! 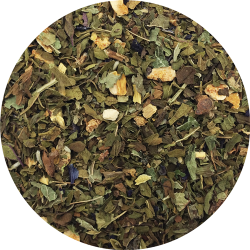 Product Description: Emerald Green employs the unique properties of the blue butterfly pea flower and other ingredients to create a naturally b. . .
Summary: Firsd Tea’s version of this classic tea shines with a burst of color from real orange peel and marigold flowers plus a di. . .
Every year since 1950, the National Coffee Association conducts a survey of past-day coffee consumption. 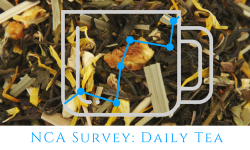 The report reveals trends in tea consumption . 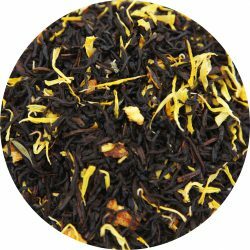 . .
- Prized Teas Sure To Be Crowd-Pleasers - - Celebrate great tea with Firsd Tea's 2018 Global Tea Championship awarded teas. These teas exhibit the. . . 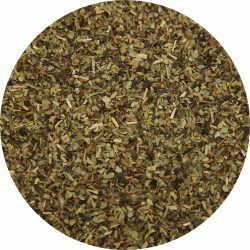 Whether you have an existing tea program to revive or need to create a new tea program, Firsd Tea offers high quality leaf, and award-winning blends. 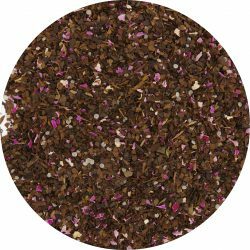 . .
Often overlooked, decaf teas have enjoyed steady popularity as an alternative for those seeking to reduce their daily caffeine intake. Firsd Tea offer. 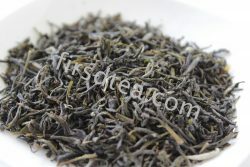 . .
Summary: Firsd Tea’s jasmine green teas are produced in Zhejiang Province, China. Jasmine green is available in pearl and leaf formats. Jasmine. 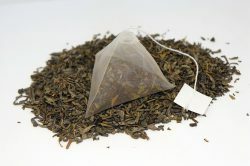 . .
Is the traditional teabag becoming an endangered species? You may have noticed it is disappearing from some environments and being replaced with . 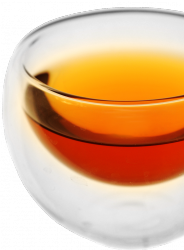 . .
Firsd Tea is pleased to announce the debut of our award-winning iced tea, Toasted Puerfection. - Toasted Puerfection took the 2018 Global Tea Champi. . .
INTERNATIONAL RESTAURANT & FOODSERVICE SHOW MARCH 4-6 JAVITS CONVENTION CENTER, NEW YORK CITY internationalrestaurantny.com - Visit booth #. . .